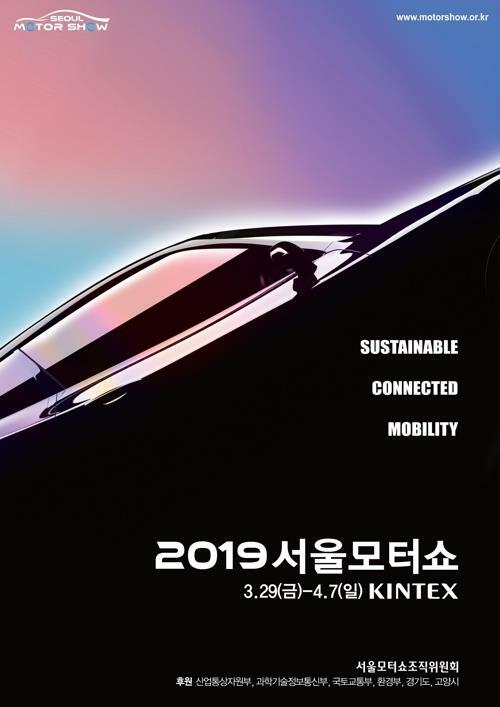 SEOUL, March 24 (Yonhap) -- A record 227 carmakers and automaking-related companies will participate in the Seoul Motor Show 2019, which opens later this month, the organizers for the event said Sunday. 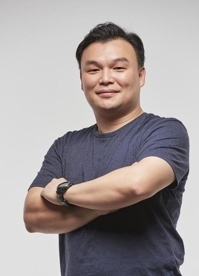 A total of 28 carmakers will introduce some 200 models at the biennial motor show that runs from Friday to April 7 in Goyang, just north of Seoul, according to the organization committee. Some 20 domestic and foreign carmakers will promote their next-generation vehicles, putting focus on connected car technologies. The five domestic automakers -- Hyundai Motor Co., Kia Motors Corp., GM Korea Co., Renault Samsung Motors Corp. and SsangYong Motor Co. -- and 14 imported brands that include BMW, Mercedes-Benz, Toyota Motor Corp. and Tesla are expected to introduce about 100 models, including 22 new ones. Eco-friendly cars ,such as electric vehicles, drones and robots, will be displayed as well, it added. Also, visitors will have a chance to experience autonomous driving, as well as connected mobility, it said.